Mattie & Margot – A Review! I was recently introduced to Mattie & Margot through One Tail At A Time, the rescue I fostered through before our big move. 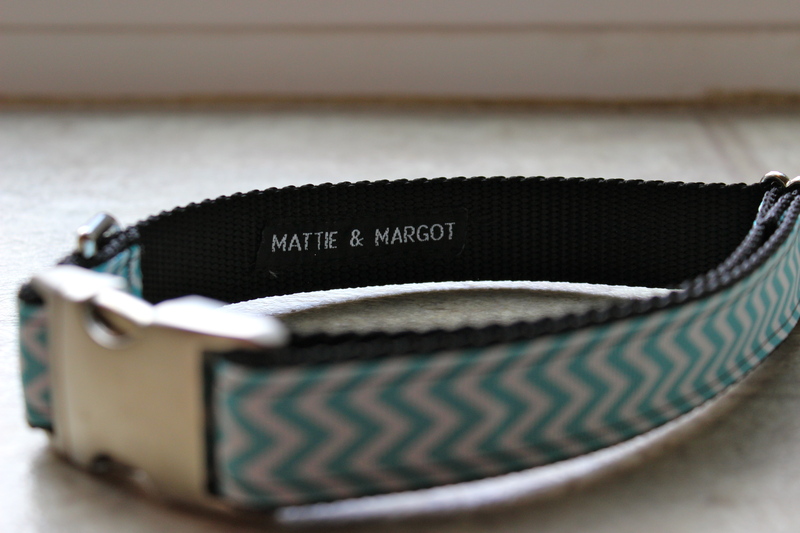 Mattie & Margot make super adorable collars, which is obviously awesome. But you know what’s even more awesome? 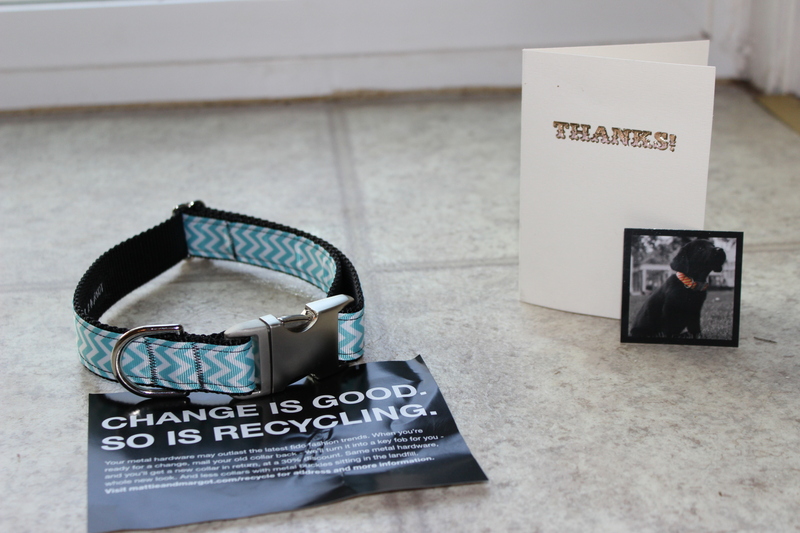 Every month, they have a rescue pick their favorite collar and 100% of the proceeds go to that rescue. What??? 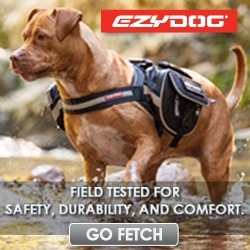 On top of purchasing this collar for One Tail, I also jumped at the chance to test out their newest product – leashes! 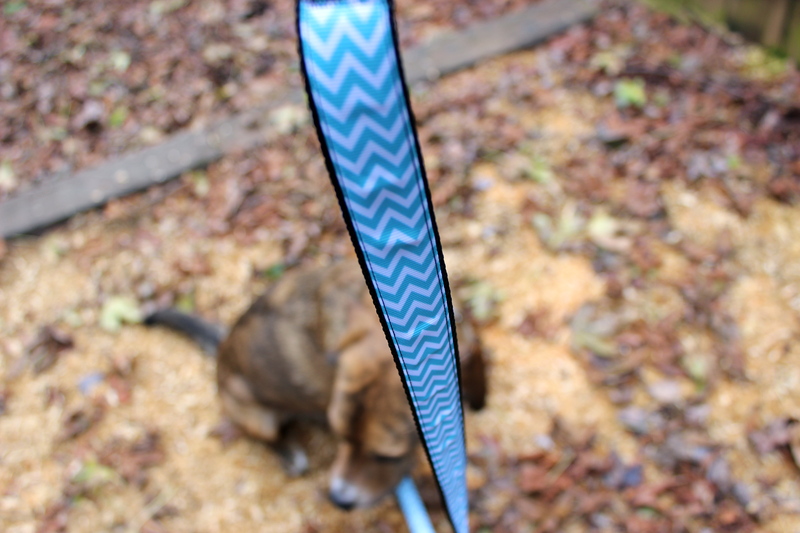 Rachael immediately sent us a matching leash for free to go with Ru’s gorgeous collar in exchange for my honest opinion. You can’t beat that. 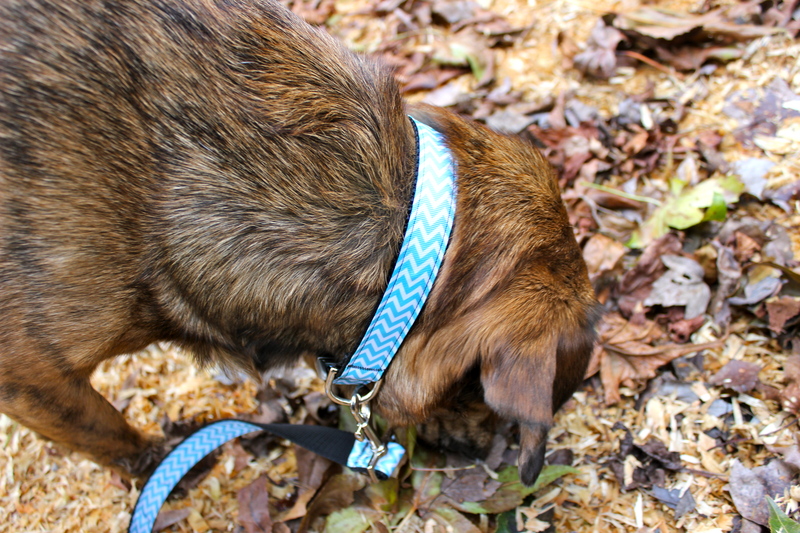 I’ve never been one to match my dog’s collar with his leash, but it’s actually kinda fun! It’s like I’m getting him dressed up every time we go for a walk, haha. My first impression? Both products are high quality. I looooove the bright and bold color options, and I will definitely be taking advantage of their recycle program. 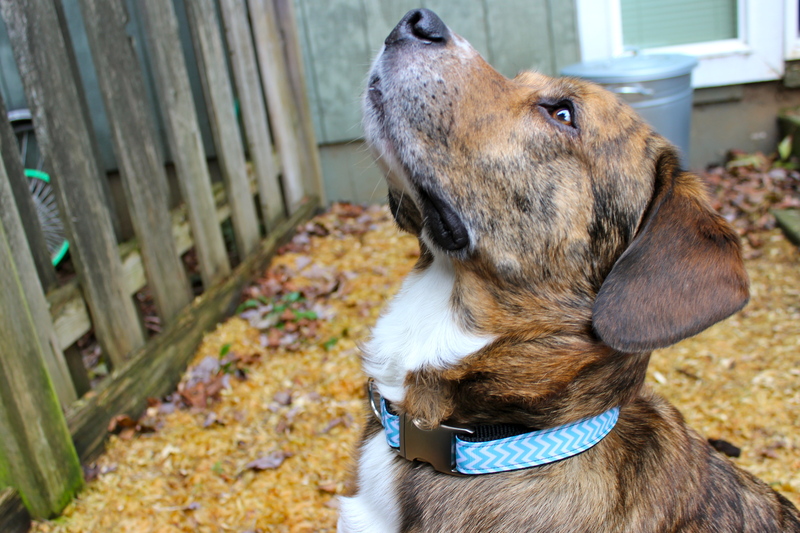 My only complaint is the thickness of the collar – I’m kind of spoiled by Sirius Republic and I really do prefer Rufus in a 1 1/2 inch collar. Especially with these bold patterns, I think they’d look EXTRA fabulous. Hopefully this option will be offered in the future. As for the durability of the products, I will report on that once we’ve had a chance to really wear them in – Rufus is a pro at this since his nose controls most of our walks. Gotta love the hounds. How cool that they recycle the metal hardware and they subtract what I assume must be the cost for that hardware should you use it on the next M&M collar. Neat. 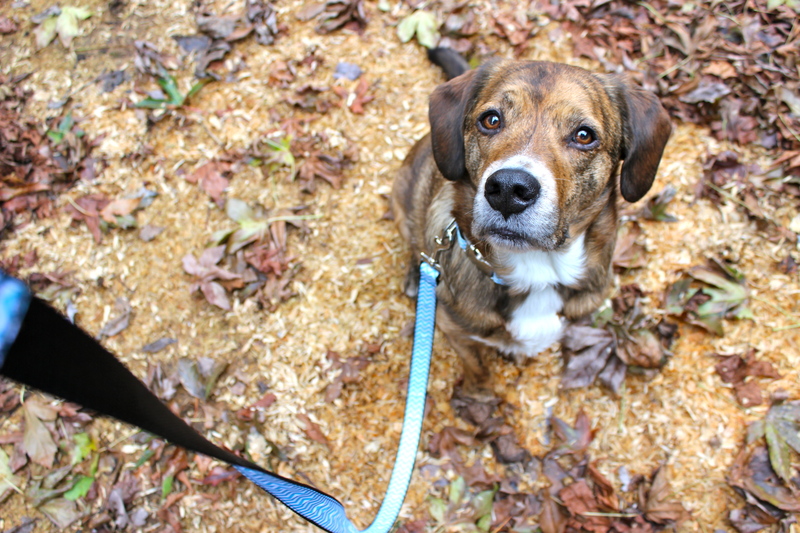 Rufus looks dashing in blue, btw. I’m with you on the wide-collar thing. I really do like the look of wide designs more than the 1-inch or fewer designs. That recycling program is awesome! We just bought Hades a Sirius Republic collar and he scratched the fabric with his nails and it’s totally destroyed. It didn’t even last a month! My fault for how long his nails are obviously, on a total side note his quick is abnormally long and he’s a huge wimp about nail trims (we are actually working on that and making progress.) Anyway, I was so bummed that here’s this collar incredibly intact that I can’t do anything with! So think how great that’d be if I could send it in and get a discount on my next one. Super smart business move! I’m going to look into this website for sure. I also am a huge fan of the thick collars, that’s one of my biggest selling points on Sirius Republic. I also tend to like their pattern choicse better than any other company. In regards to Hades’ nails – have you tried using a dremel? You can take a little off at a time and it helps to shrink a dog’s quicks so that eventually his nails will shrink too! It’s worth a try. I actually prefer it to clipping Ru’s nails. I never have tried but I need to if you say it will help shorter his quick! Truly I feel terrible how long they are. 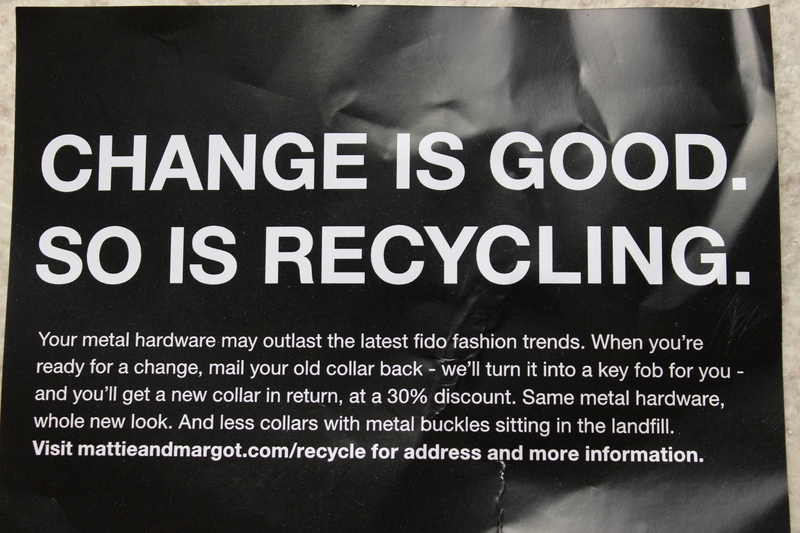 I would worry a bit about reusing the hardware on another collar since we’ve had hardware break before (though on cheaper collars). I think I’d want it to be put on the key fob instead. 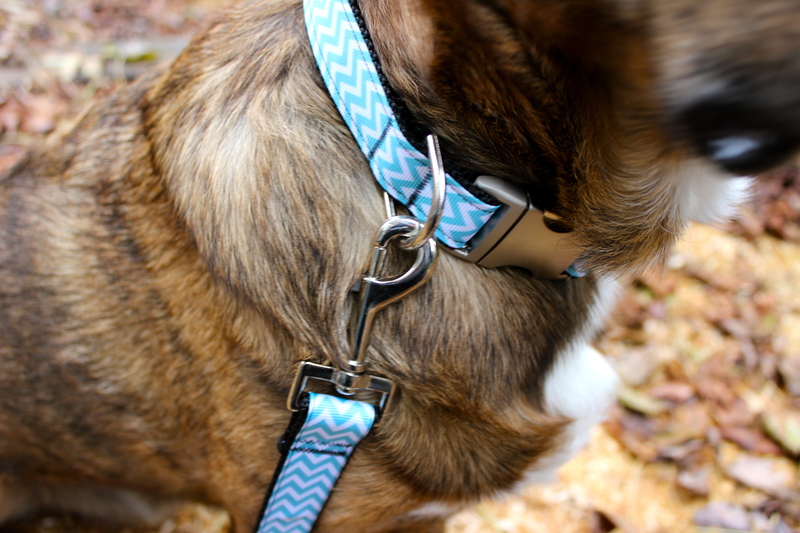 It is a beautiful collar/leash set and I love the metal hardware. That hardware is definitely unique – unlike other metal buckles I’ve seen, but I get what you mean. I’m curious to see how well it holds up too. I love the new collar and leash. (I’m one of those that likes to match my dog’s gear.) 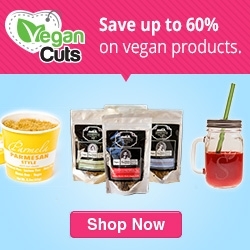 It’s really cool that proceeds are given to various rescues and that they offer a recycling program. Sounds like a great company! 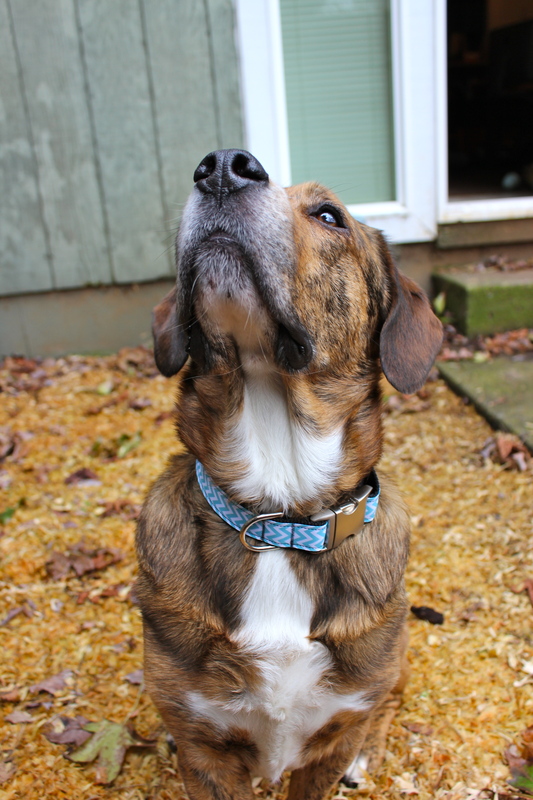 I thought the “Collar of The Month” was an awesome idea too! Why not help out a rescue while expanding your business? We are soul sisters — just bought both of the boys the orange’ish version, also with matching leash! I agree with the width, although it looks better on Rufus than it does on Melvin (you can barely see it through the neck folds! I’m curious about the metal hood also, we shall see! Love that color on him! I’m excited to see pictures of your boys. Like I said, I reeeeally love the patterns and colors available but I would be their biggest fan if they offered a thicker option.